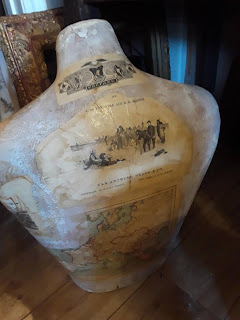 Finally a new post!! 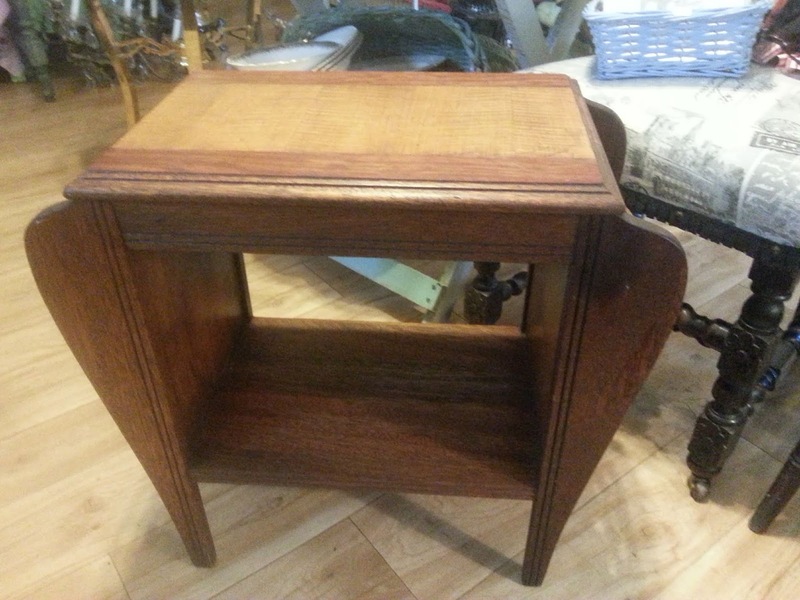 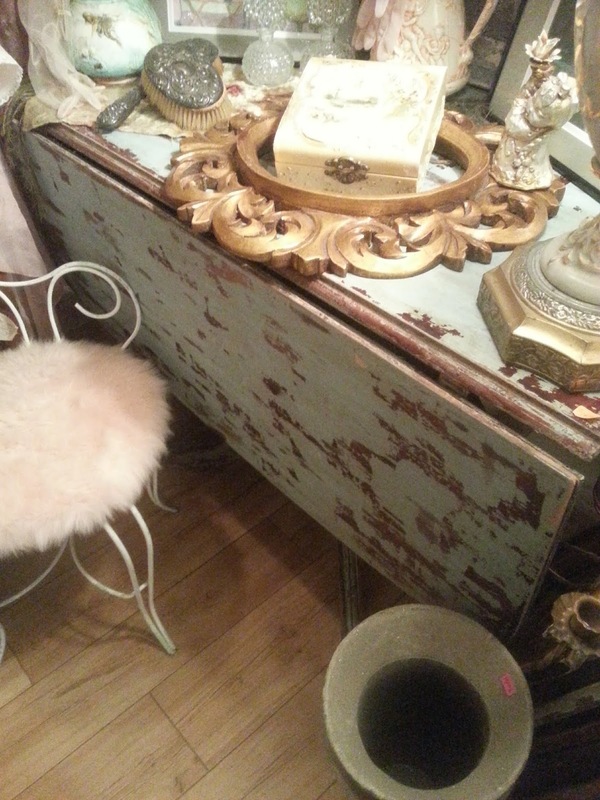 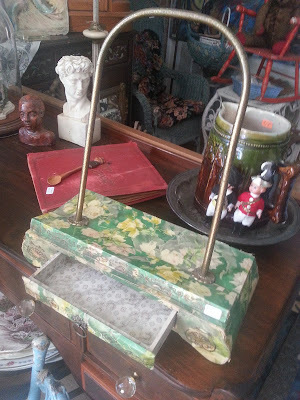 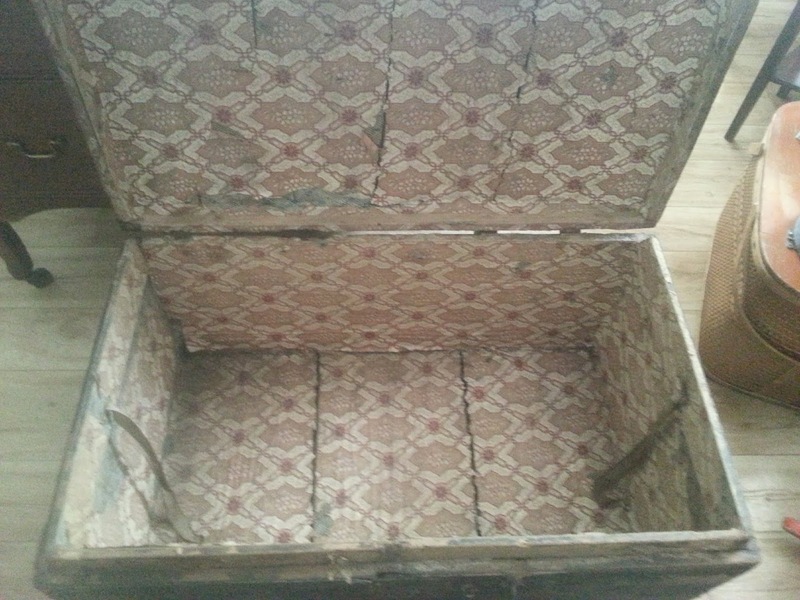 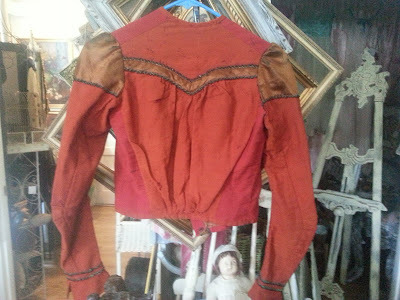 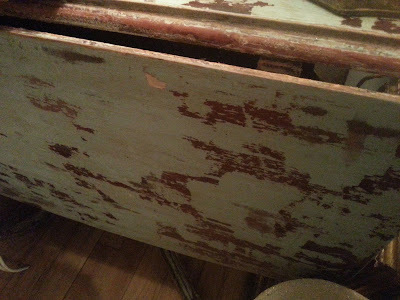 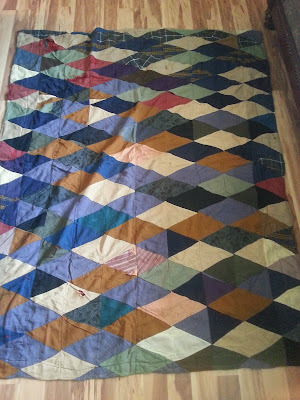 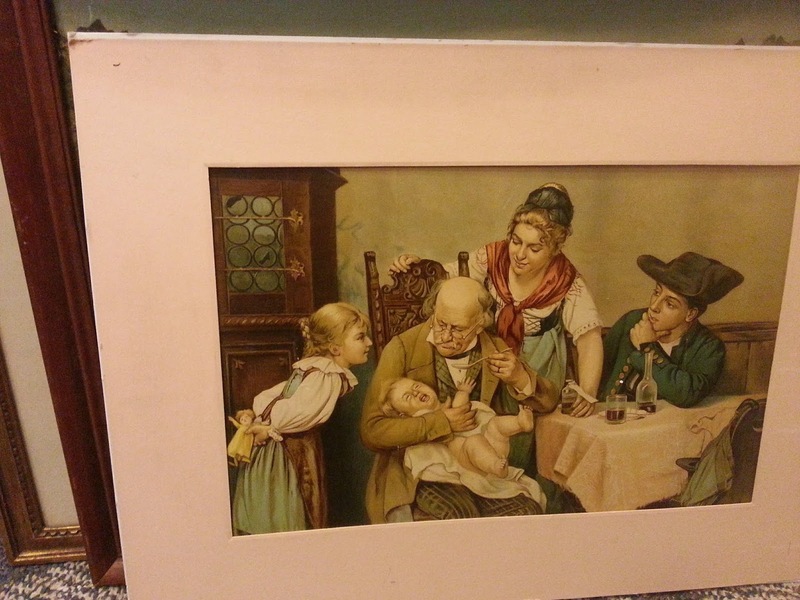 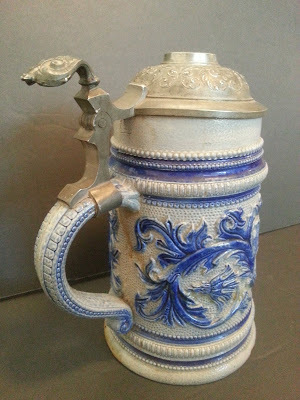 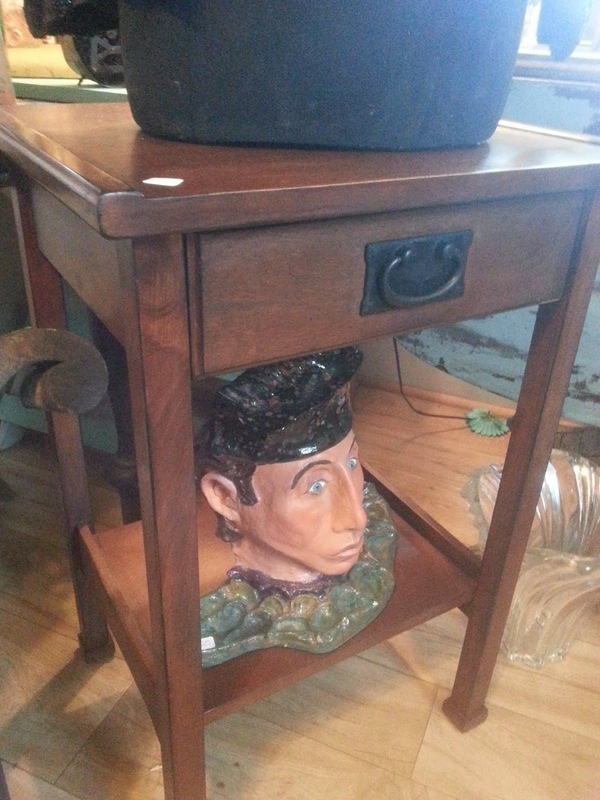 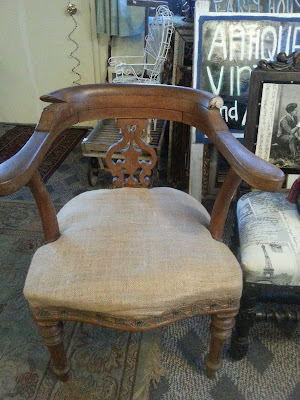 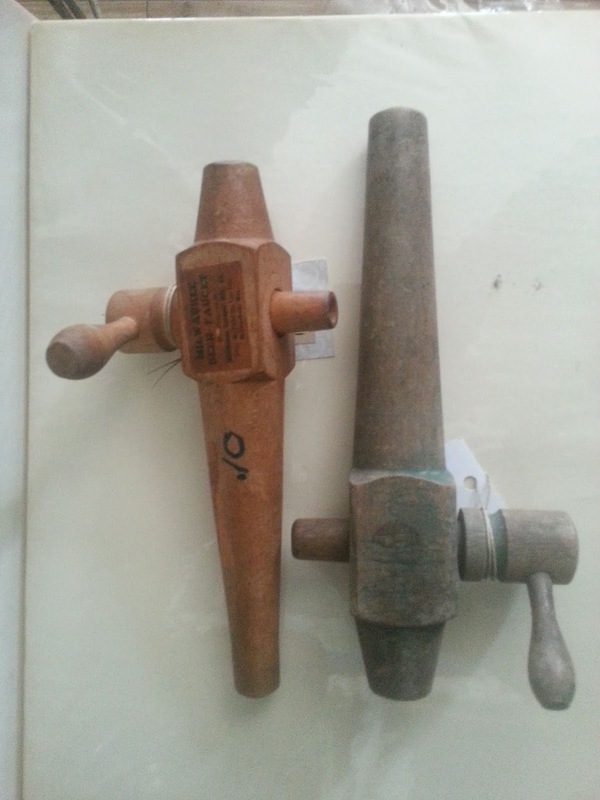 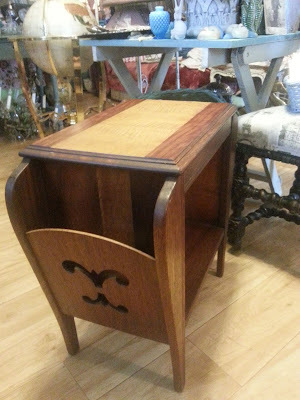 Antiques and vintage pieces from our shop!! 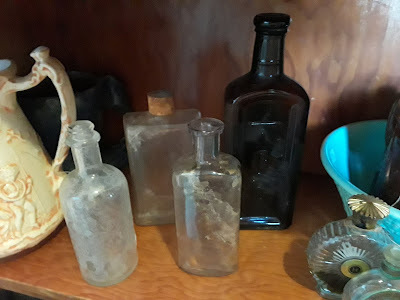 It's been so long since I've posted anything on my blog!! 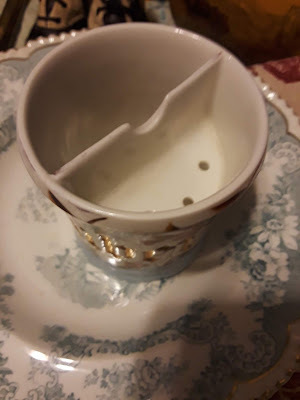 I can't believe it's been since last January. 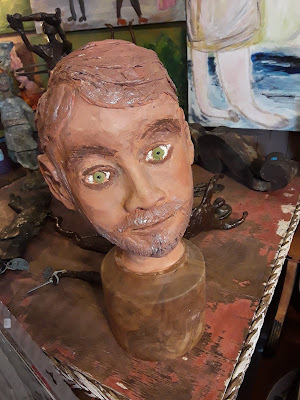 I've been spending a lot more time on Instagram, so hope you'll visit me there, too. 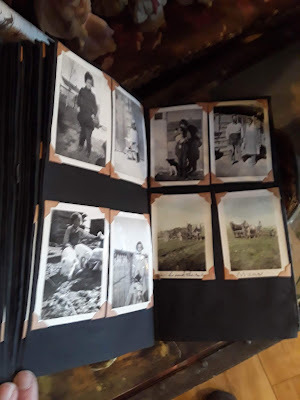 My Instagram name is fairyhousebook. 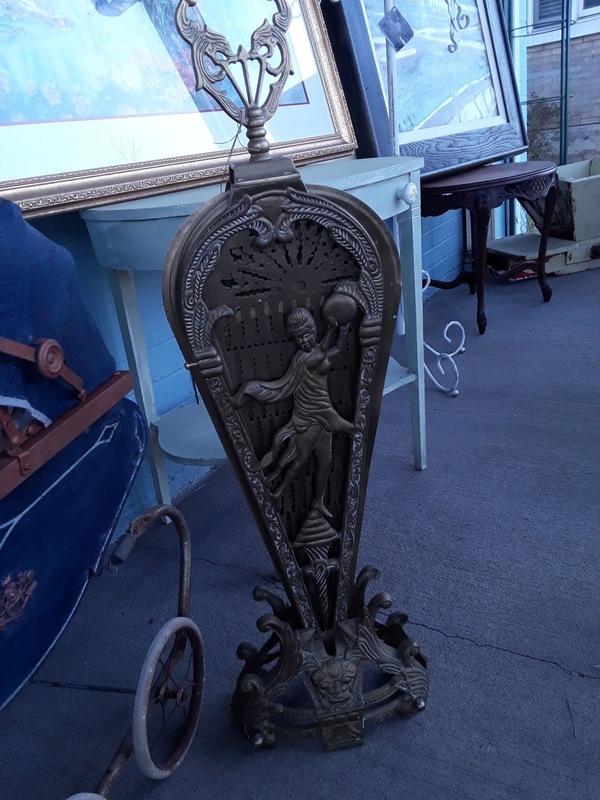 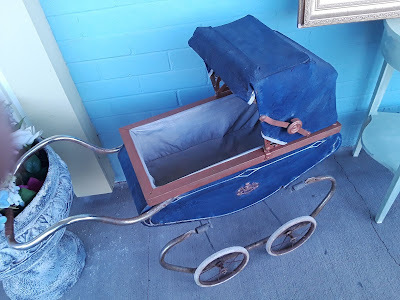 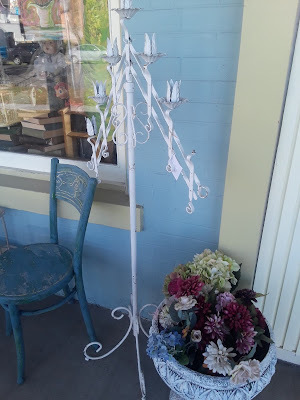 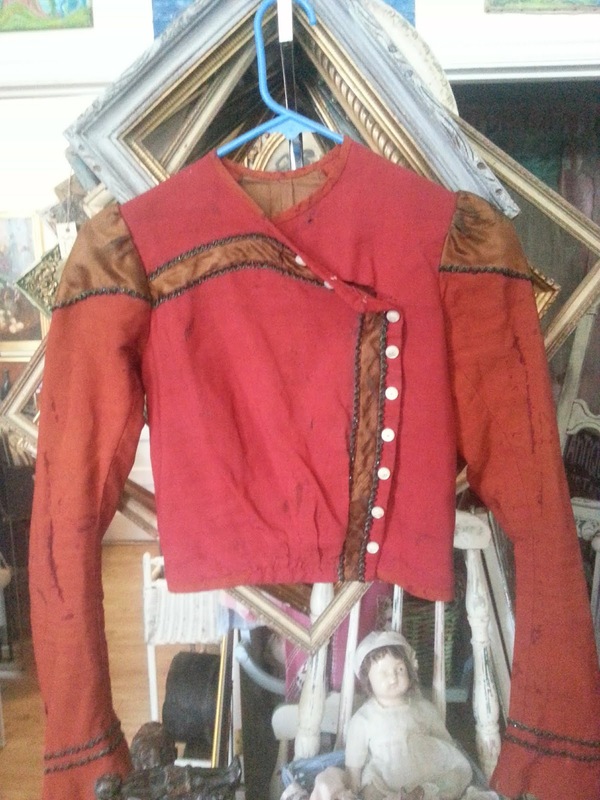 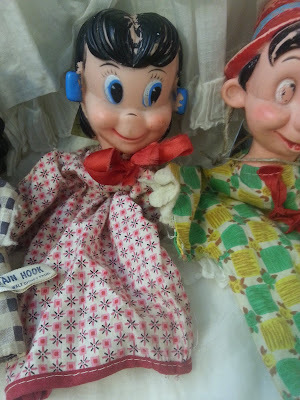 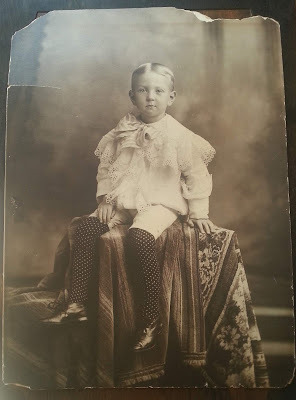 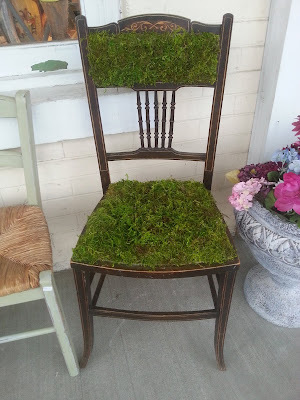 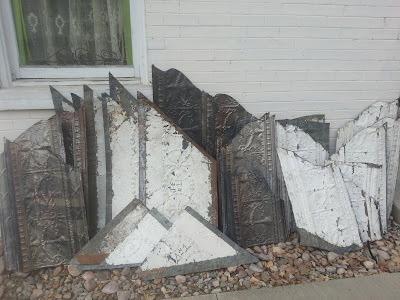 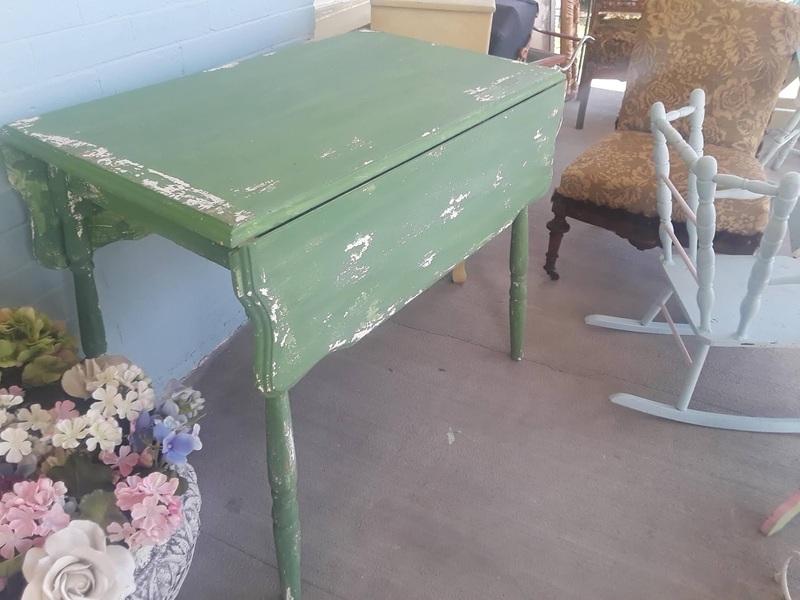 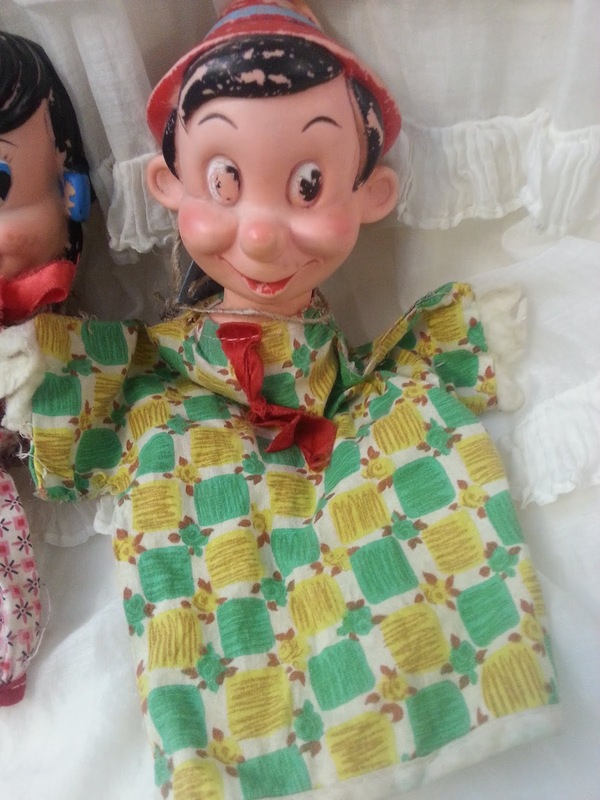 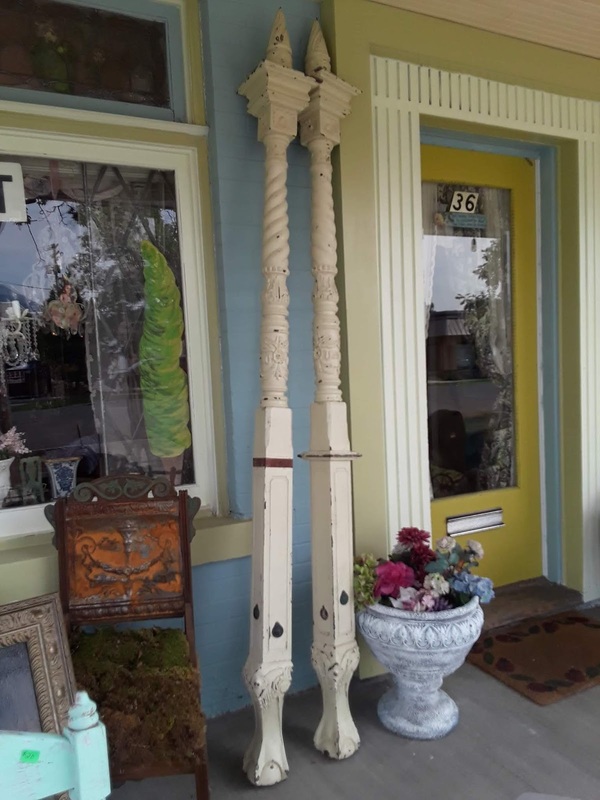 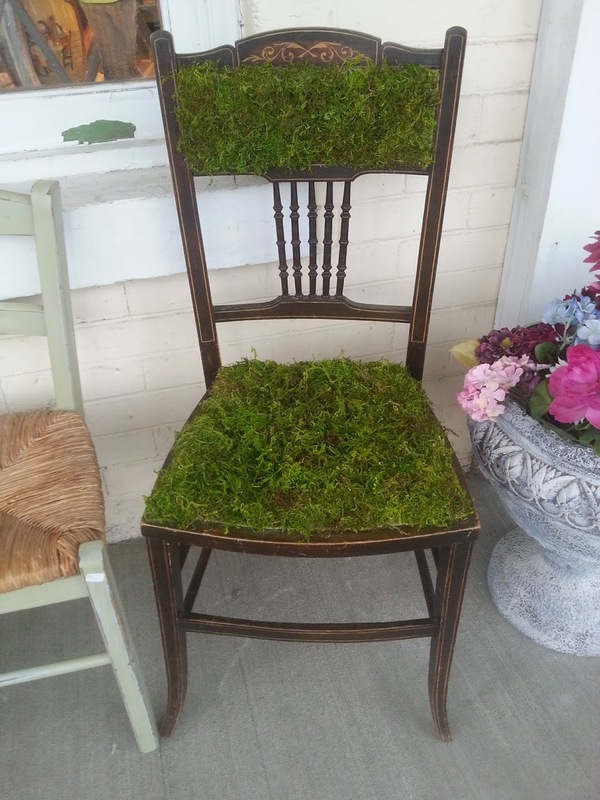 We have a beautiful, unique shop now in Provo, Utah called Fairy House Vintage Antiques and Art. 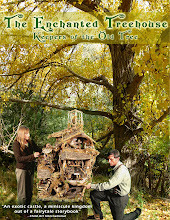 It is at 36 East 400 North, just off of University Avenue and one block from the Provo Library. We're open Tuesdays through Saturdays 11 to 6. 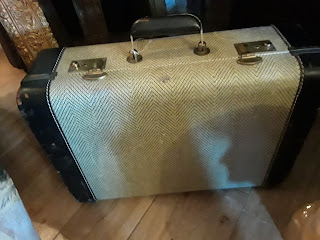 Hope you'll visit some time!! 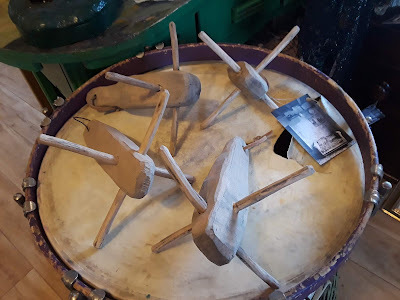 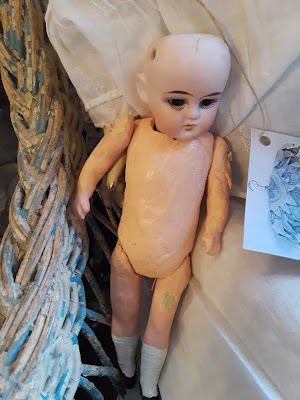 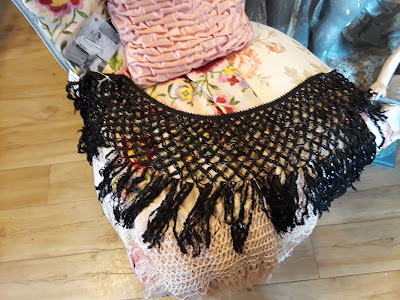 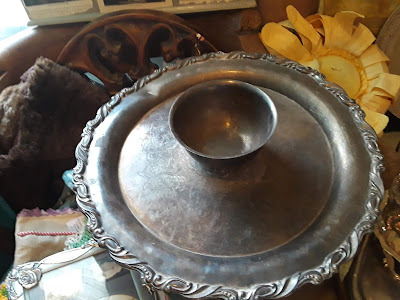 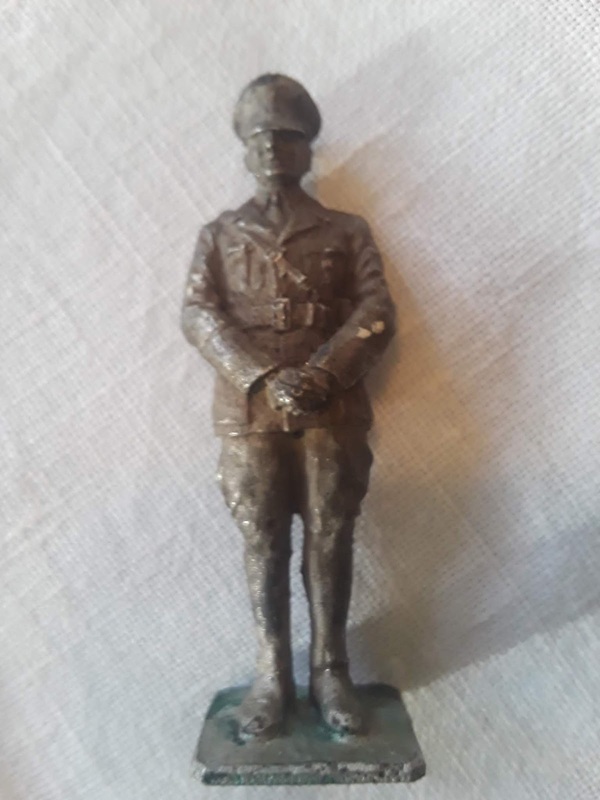 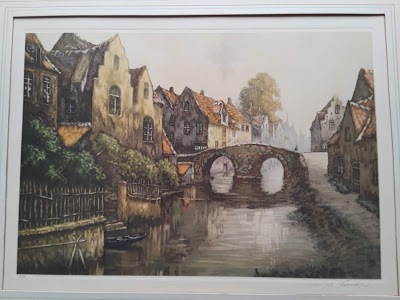 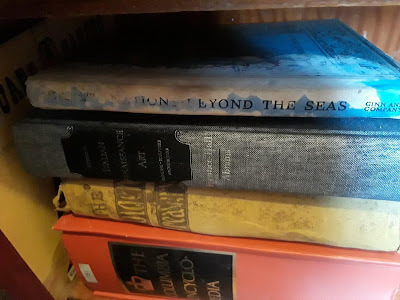 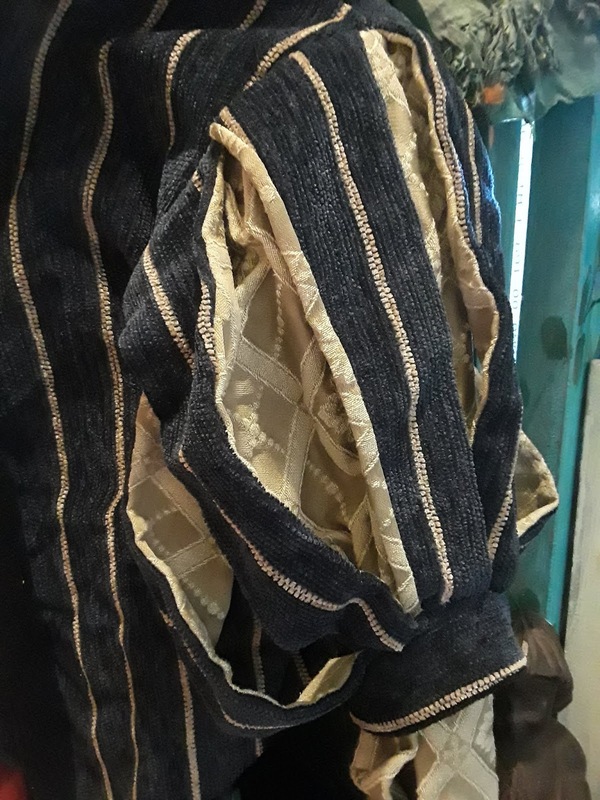 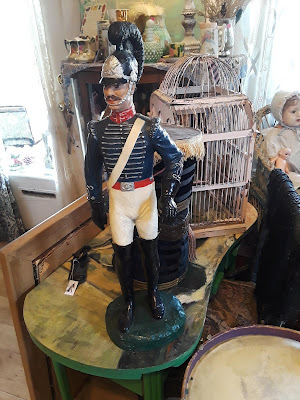 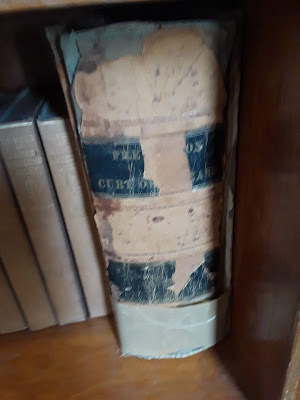 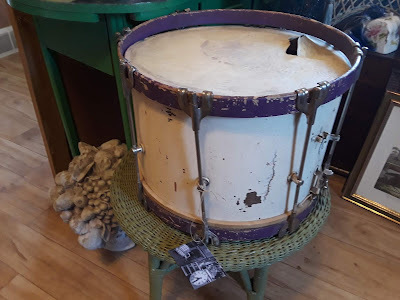 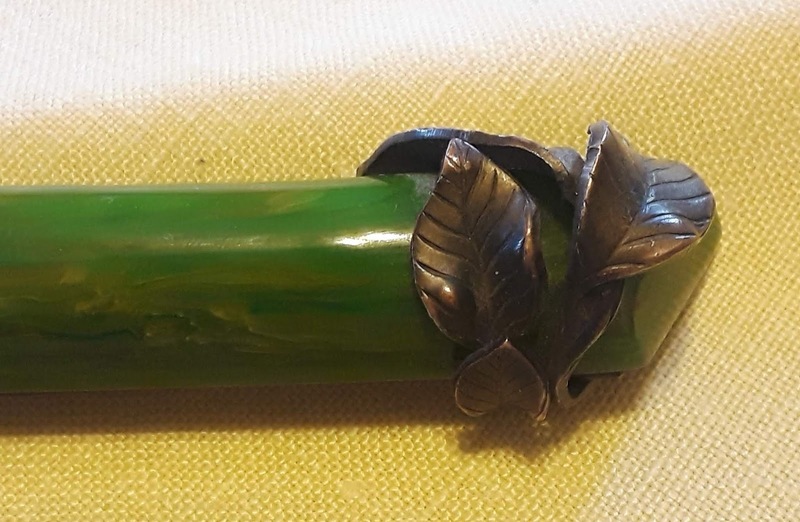 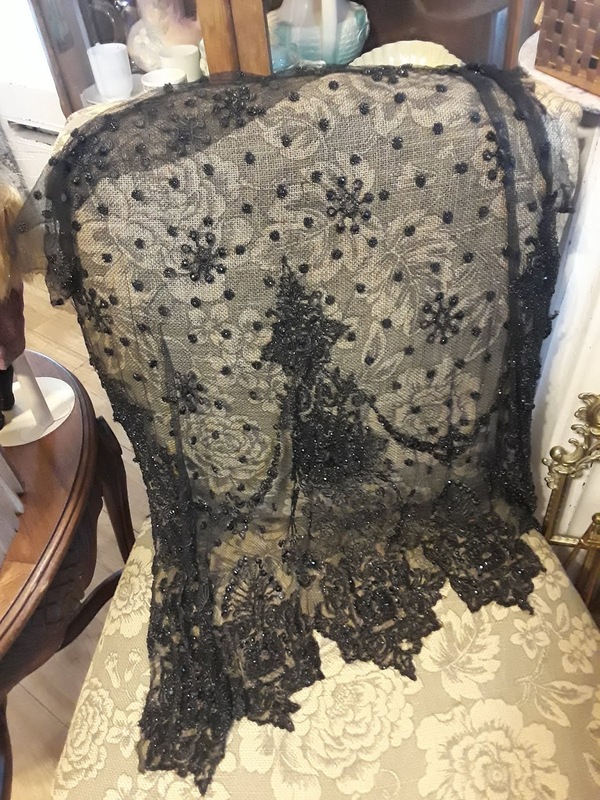 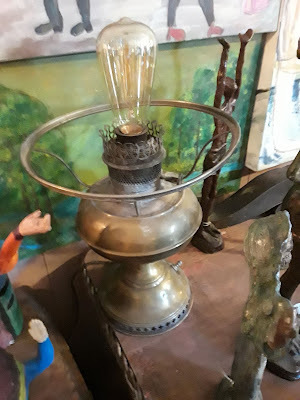 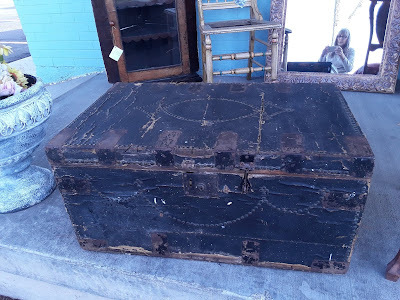 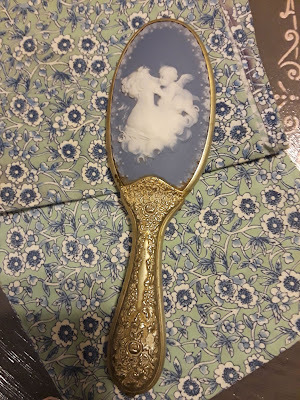 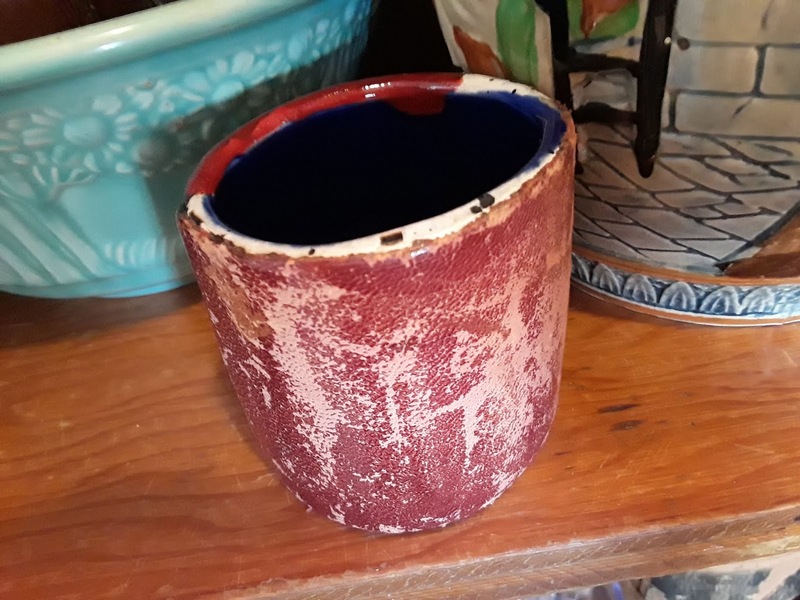 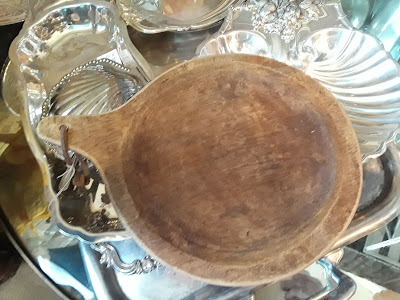 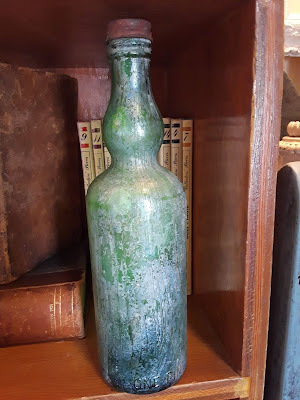 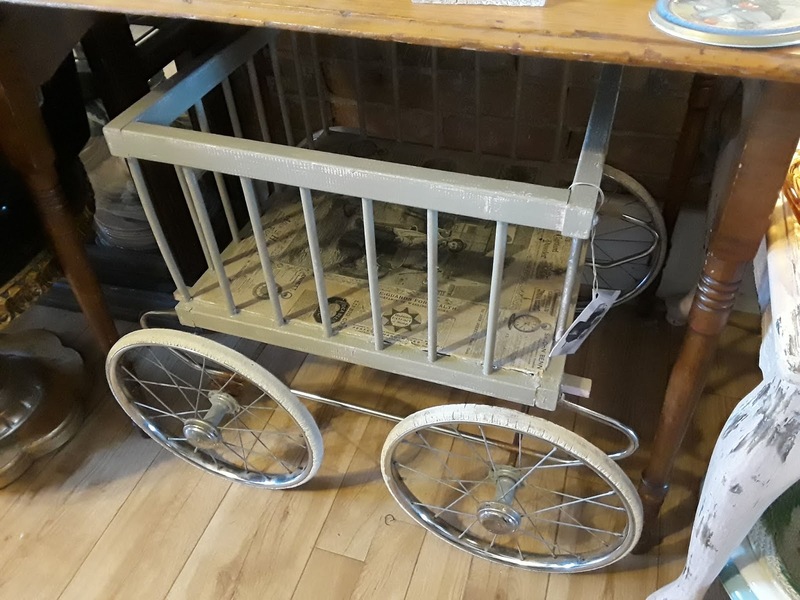 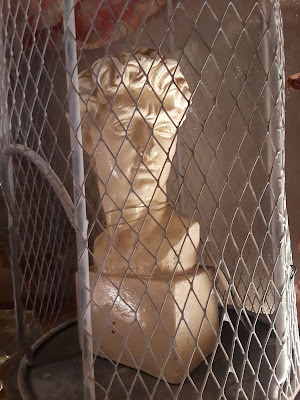 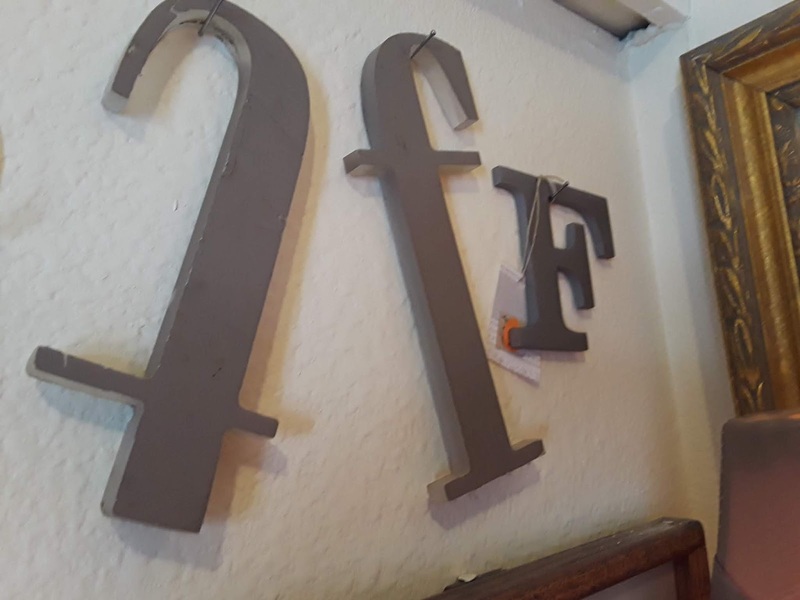 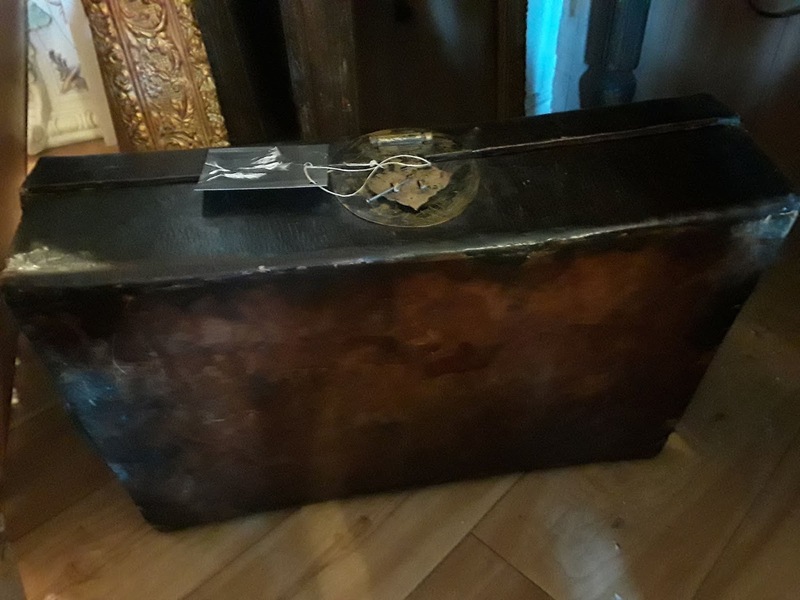 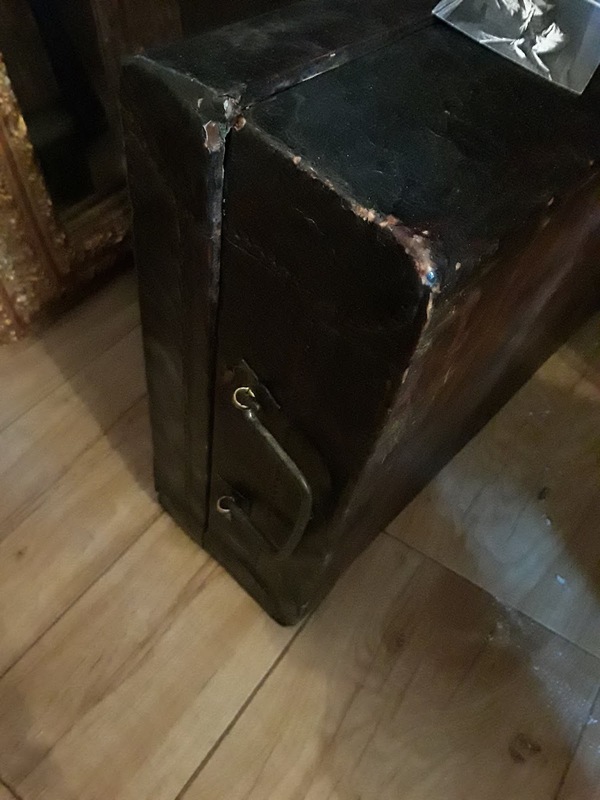 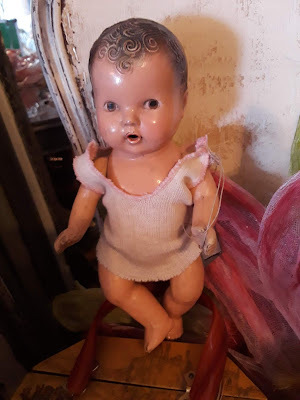 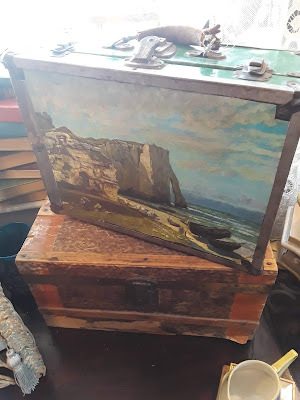 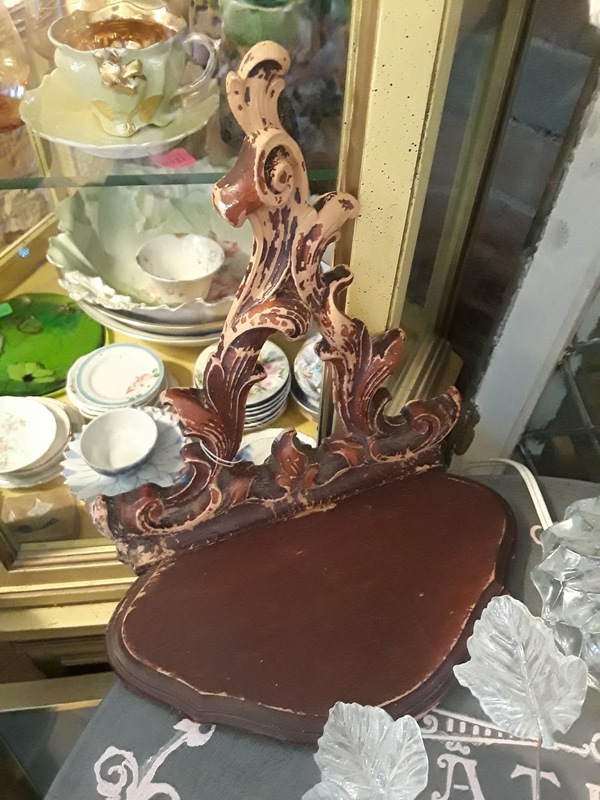 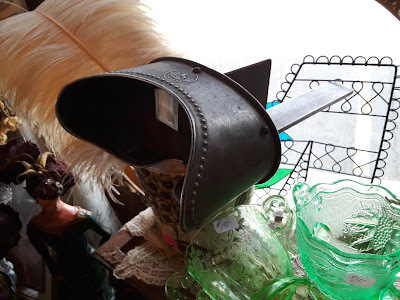 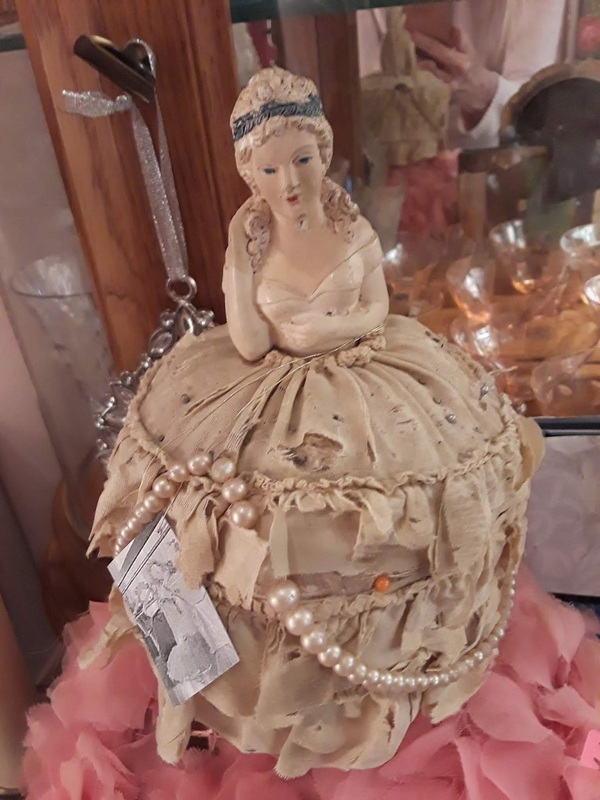 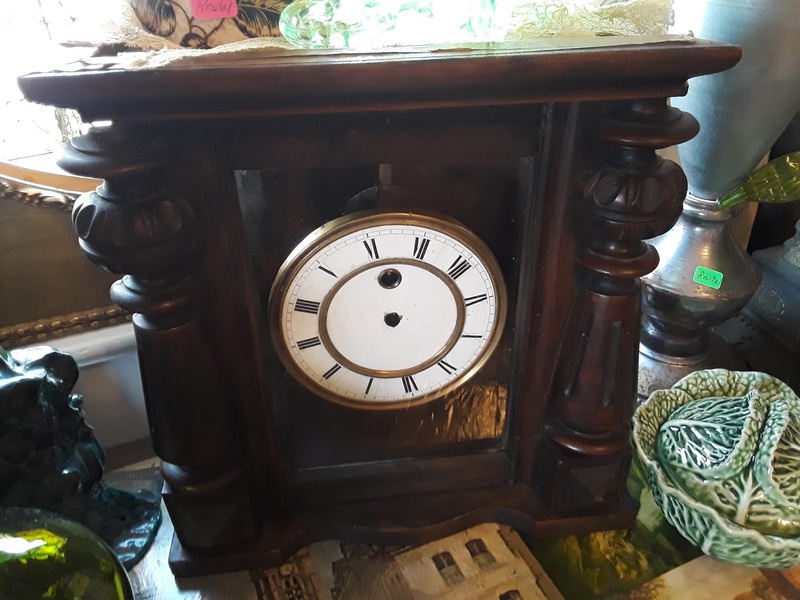 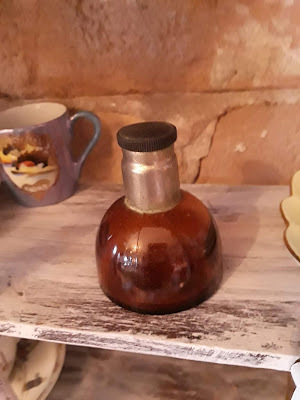 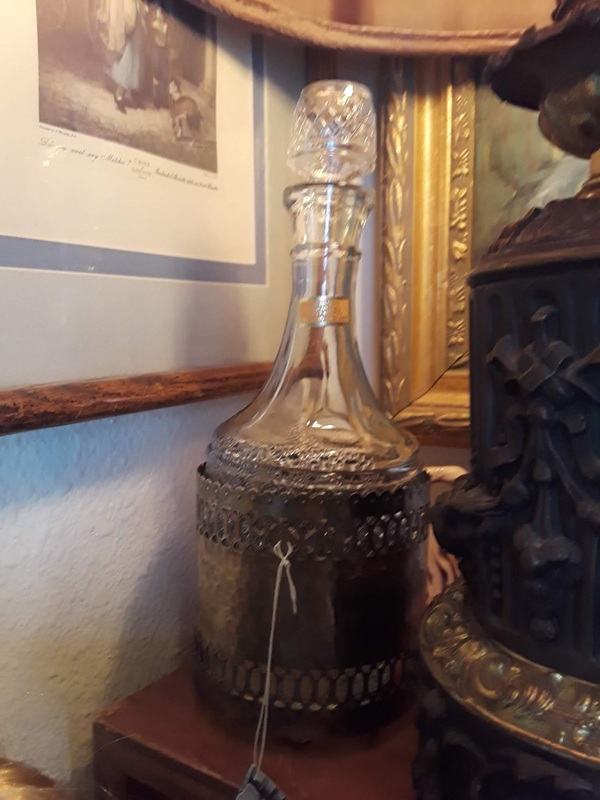 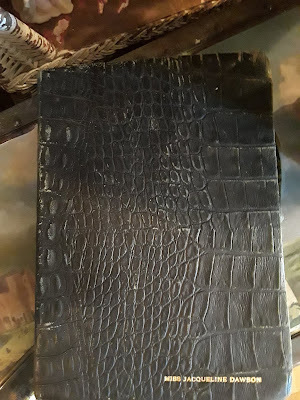 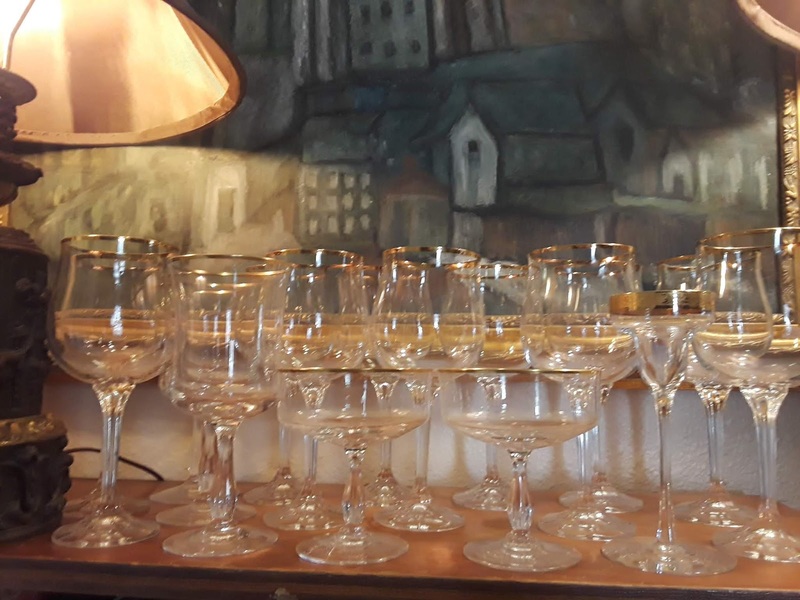 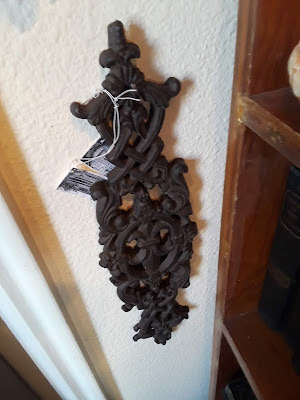 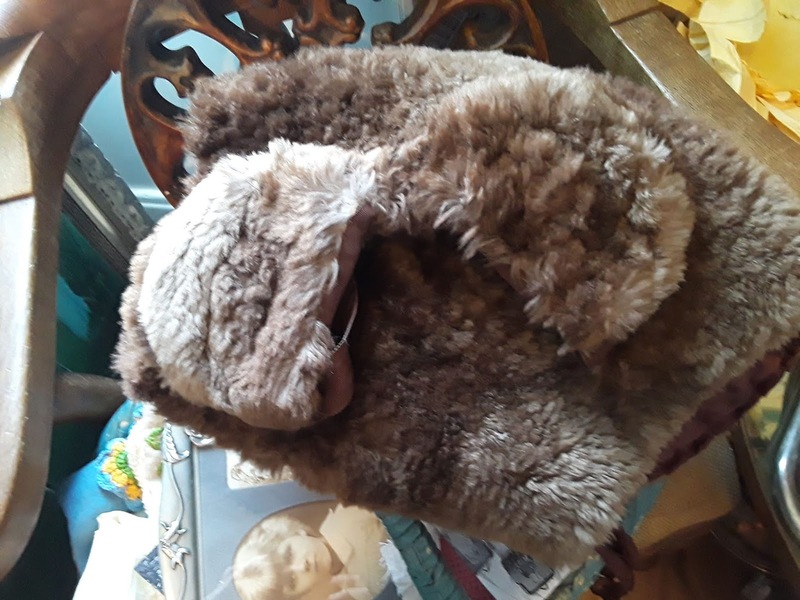 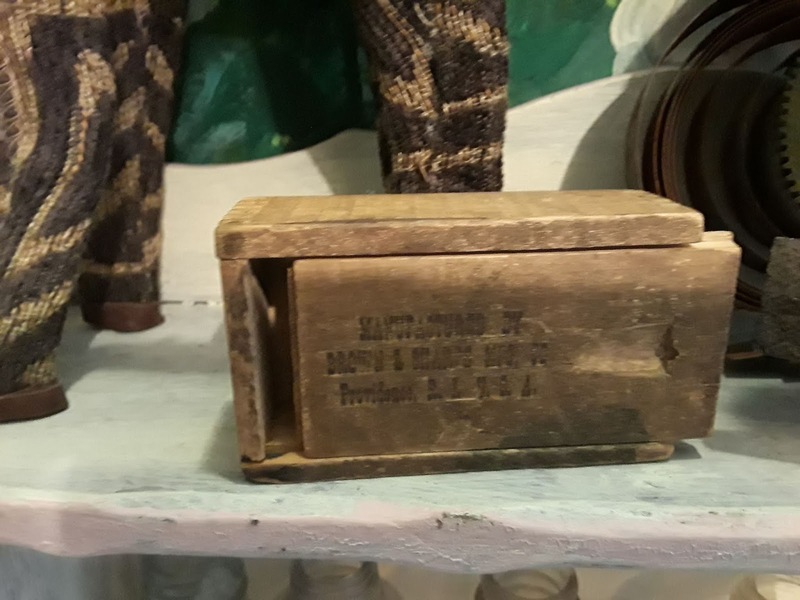 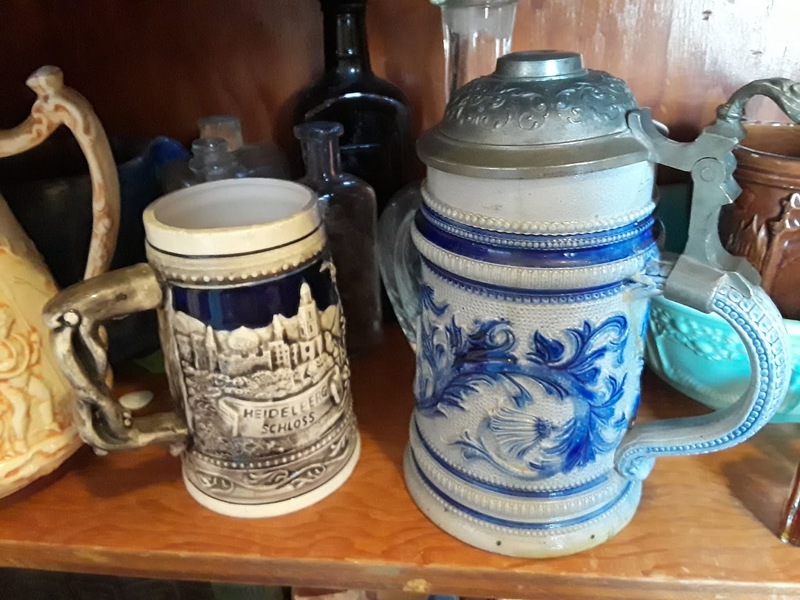 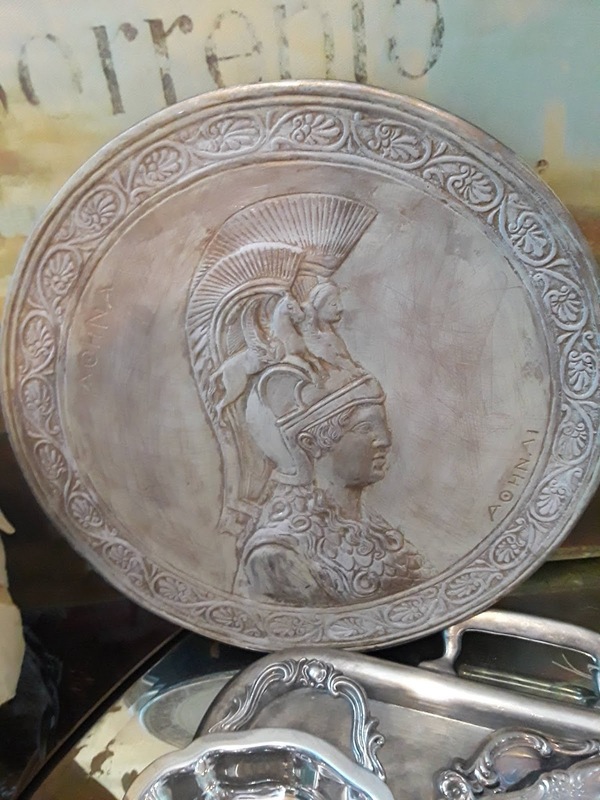 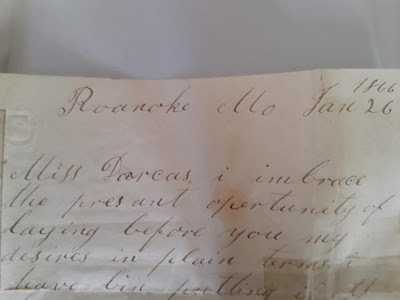 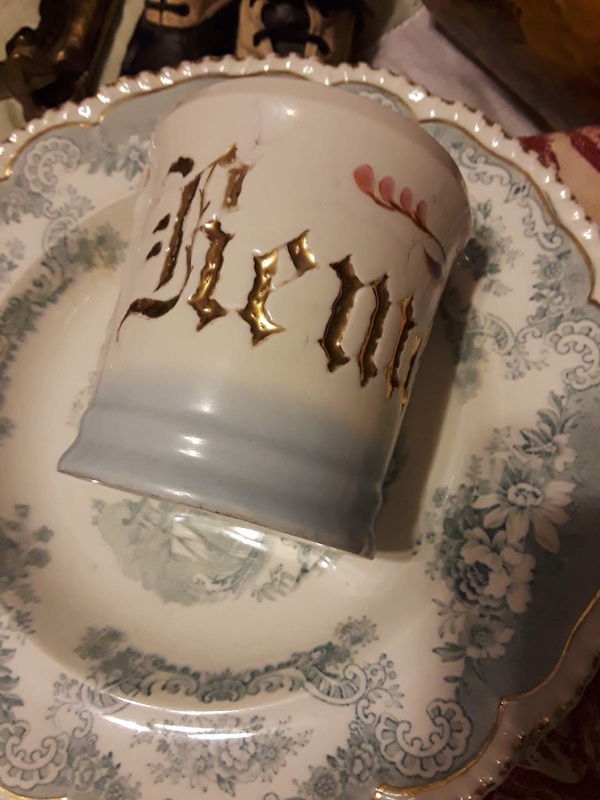 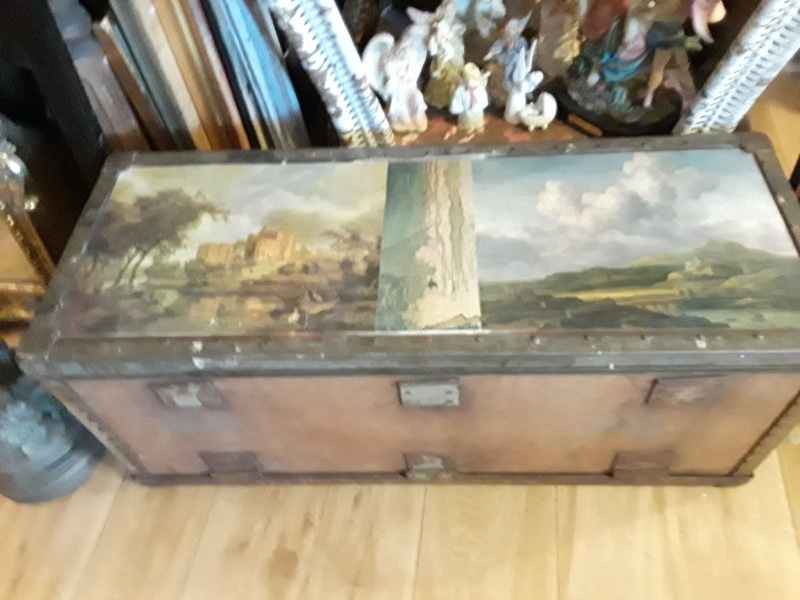 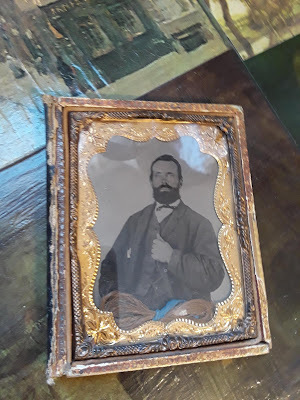 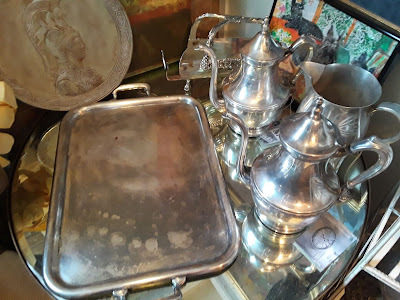 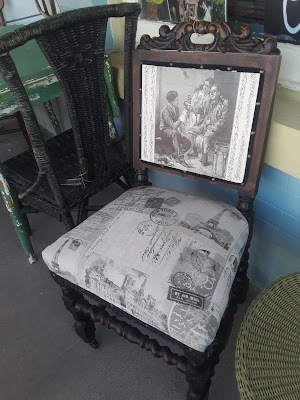 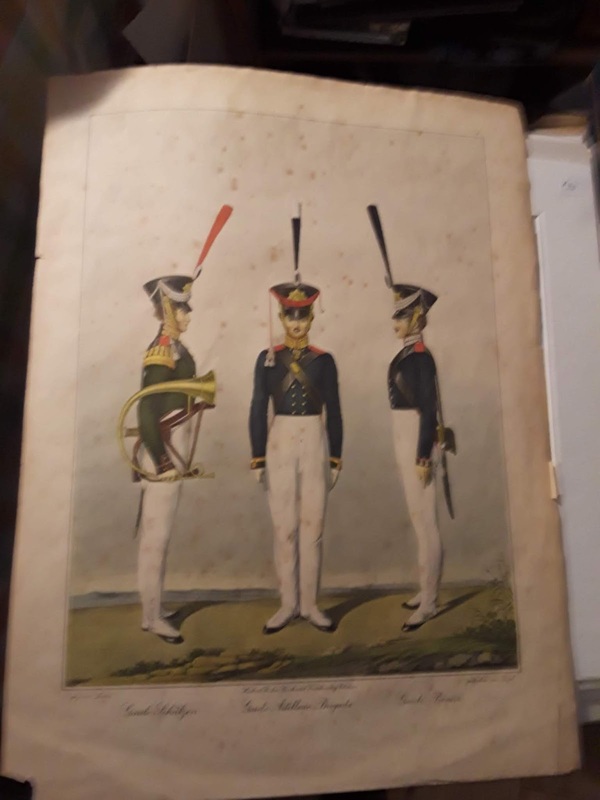 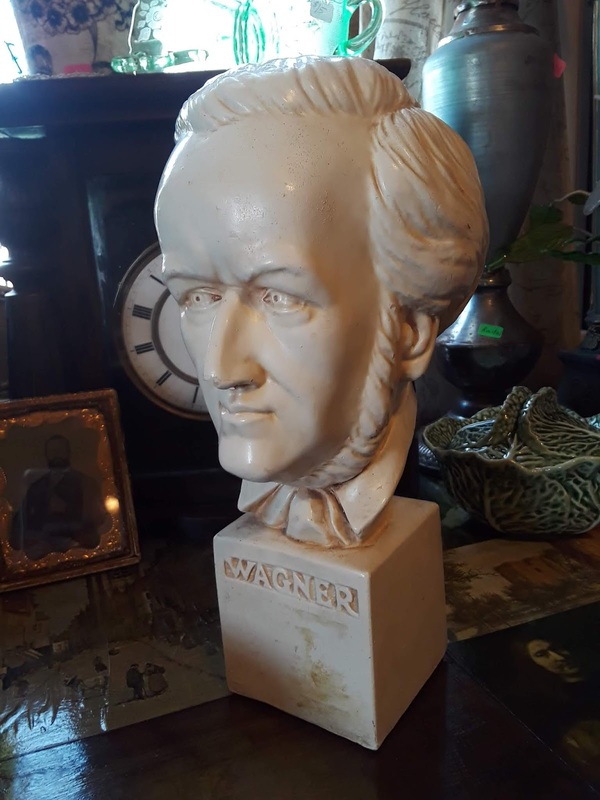 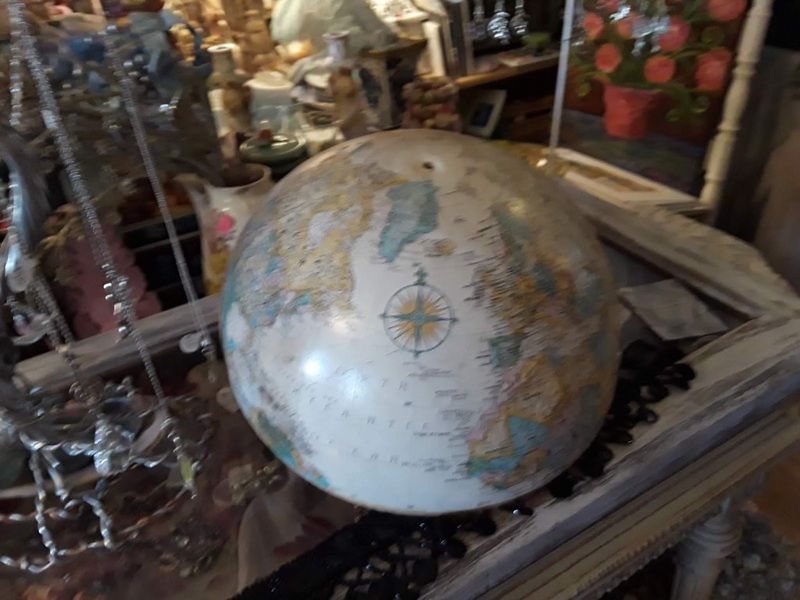 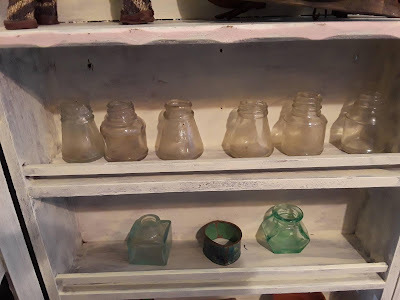 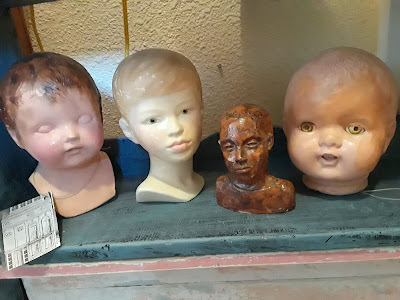 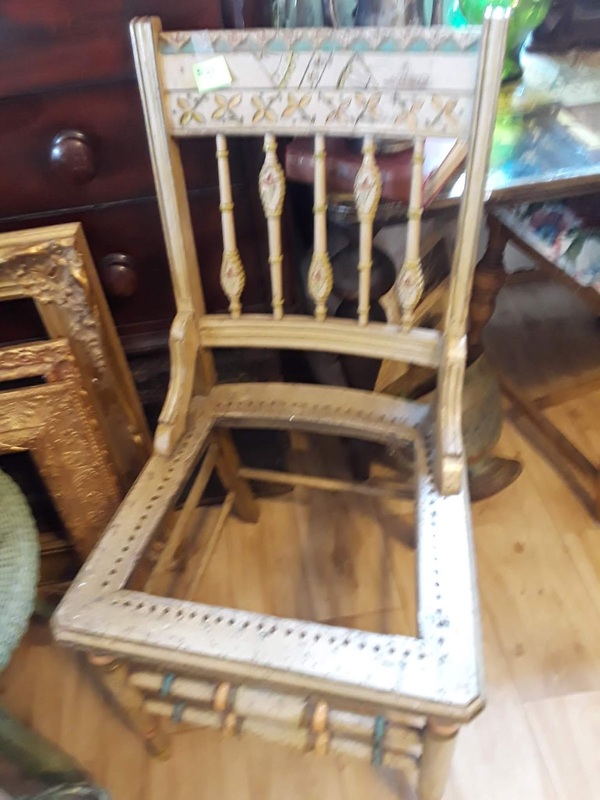 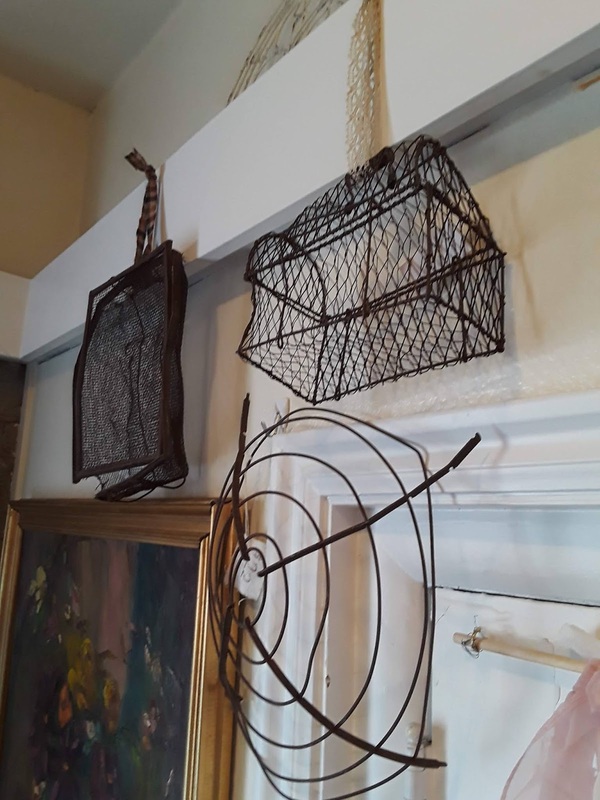 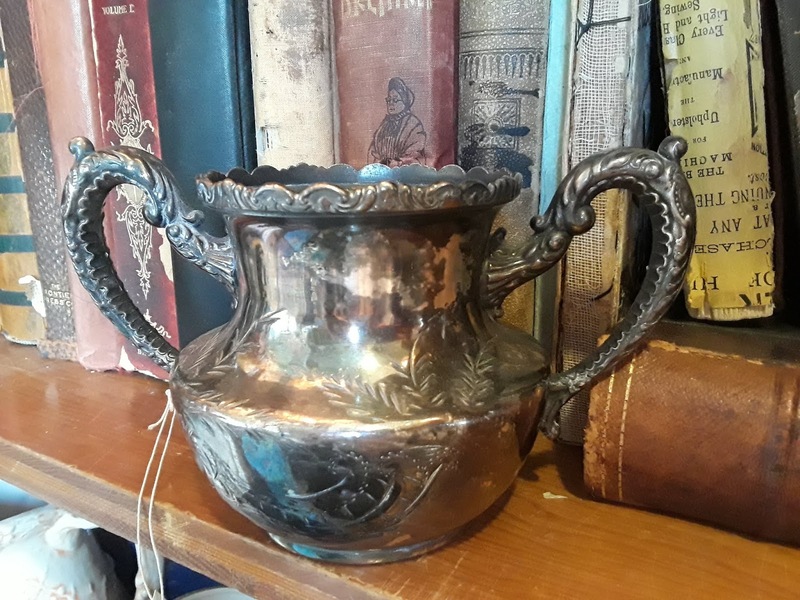 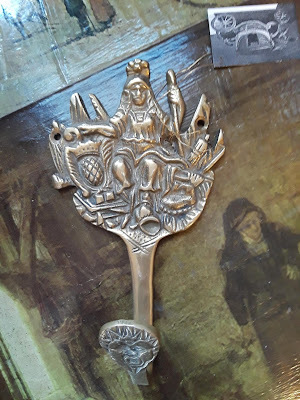 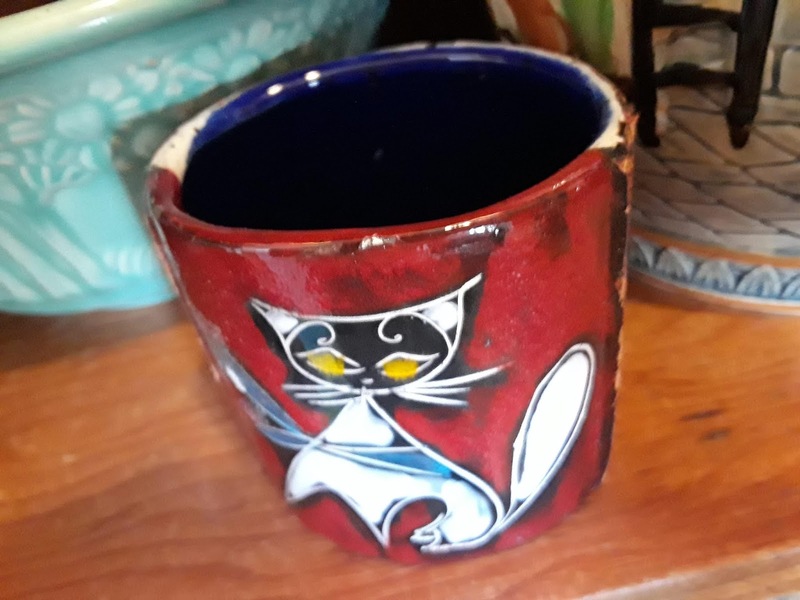 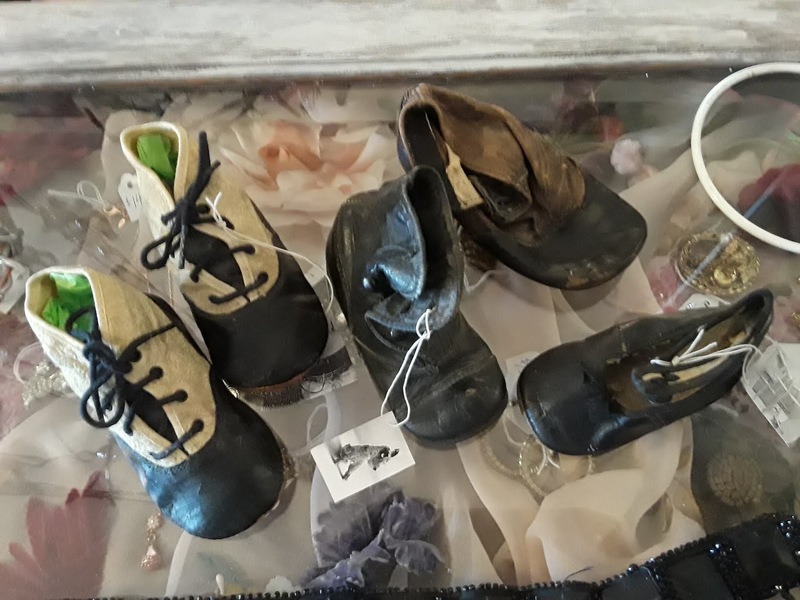 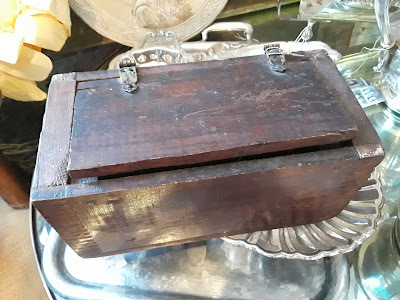 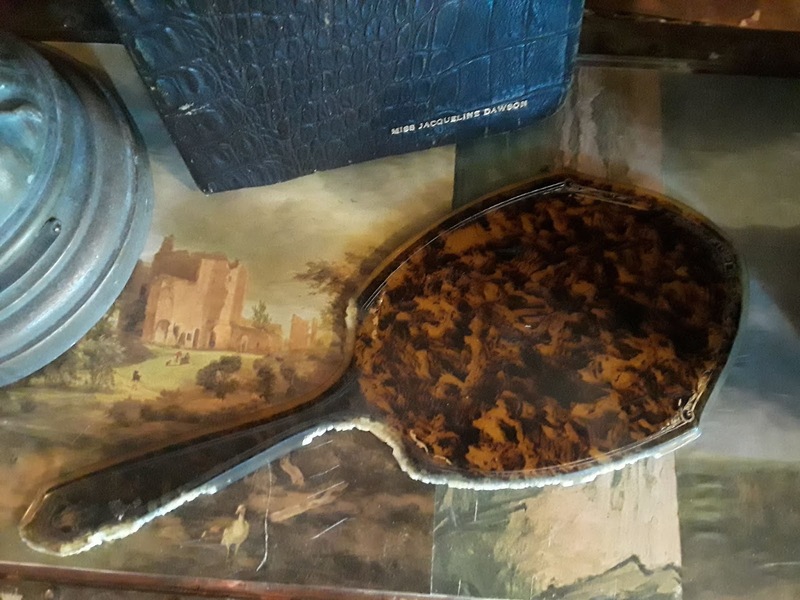 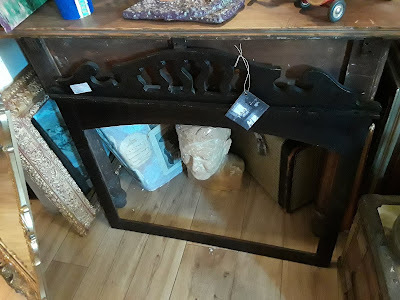 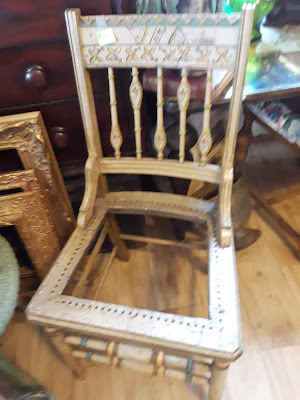 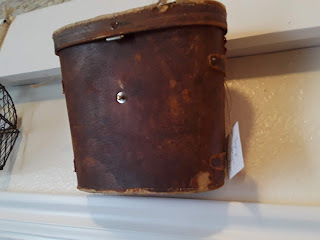 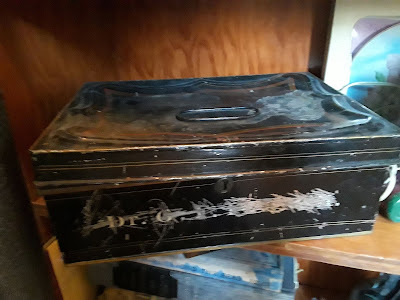 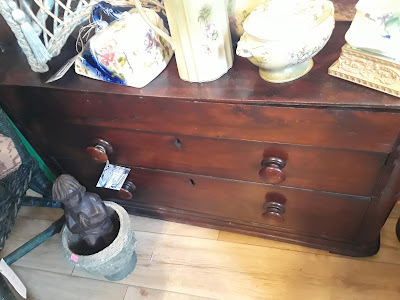 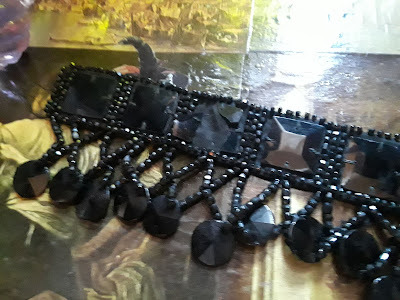 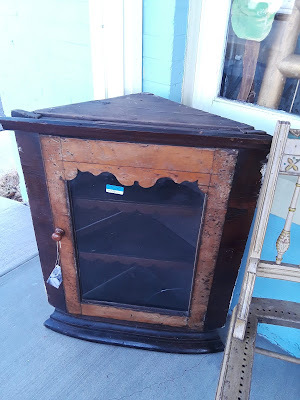 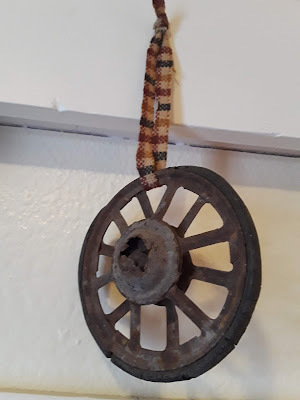 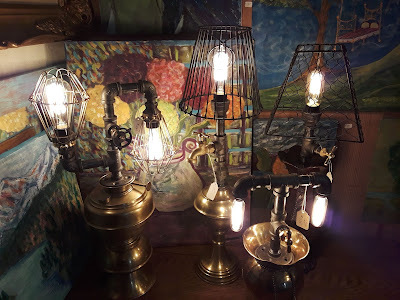 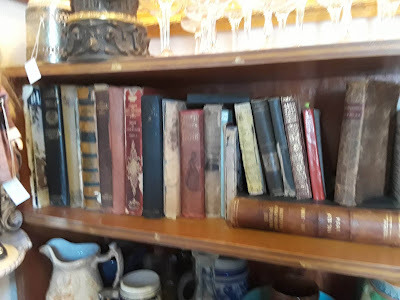 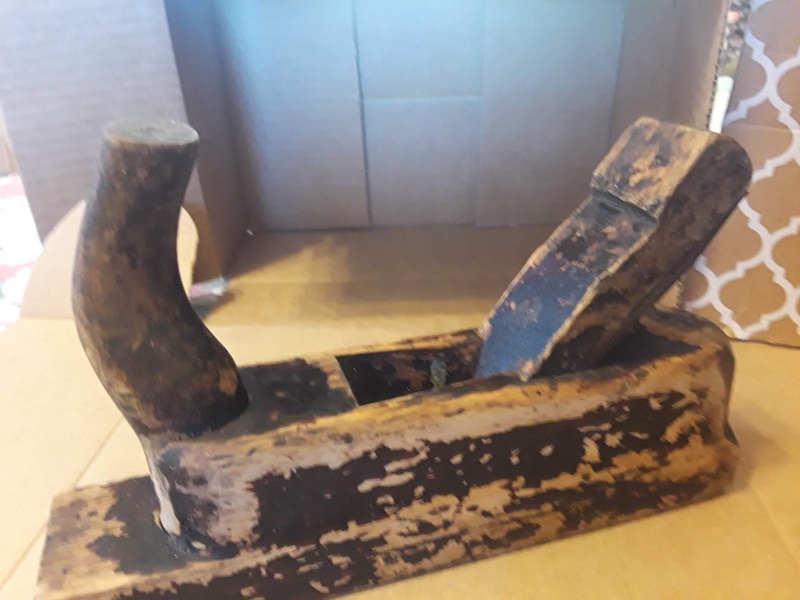 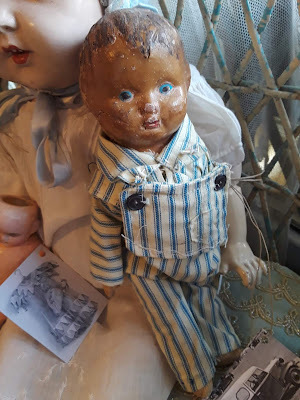 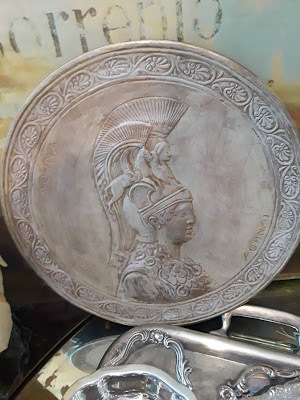 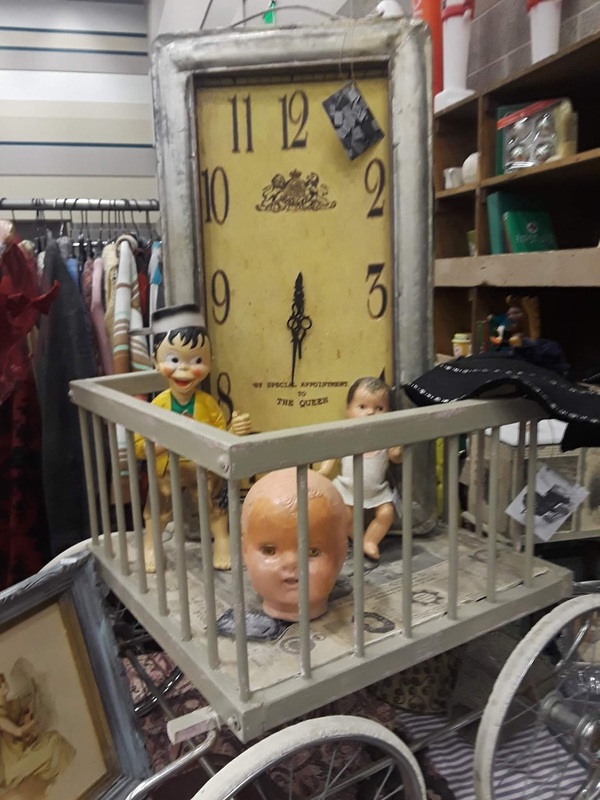 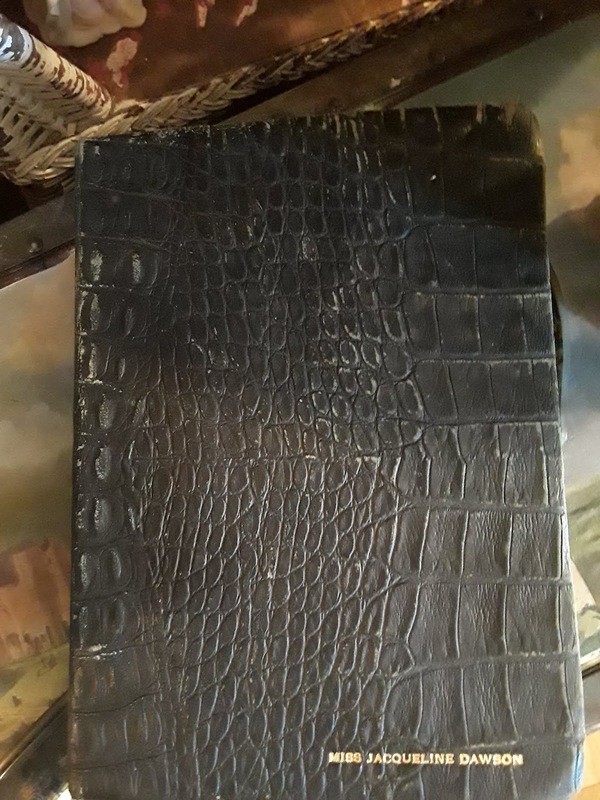 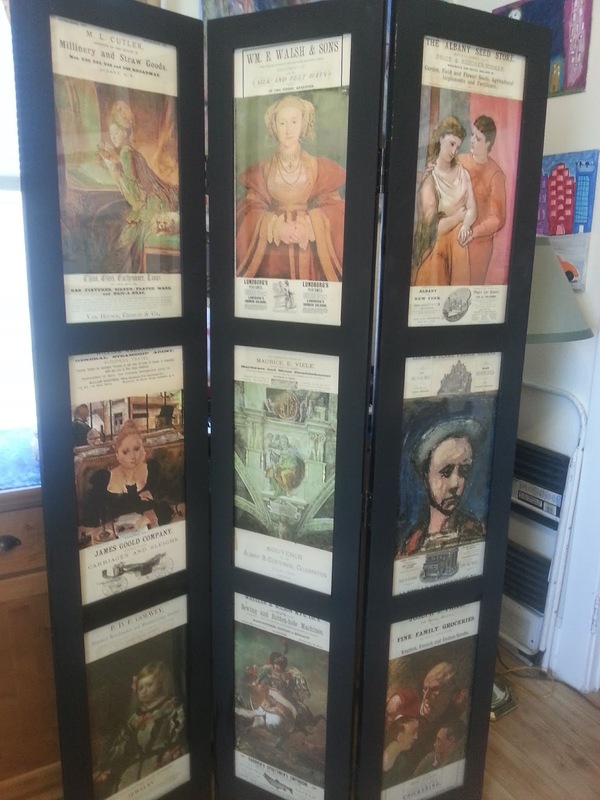 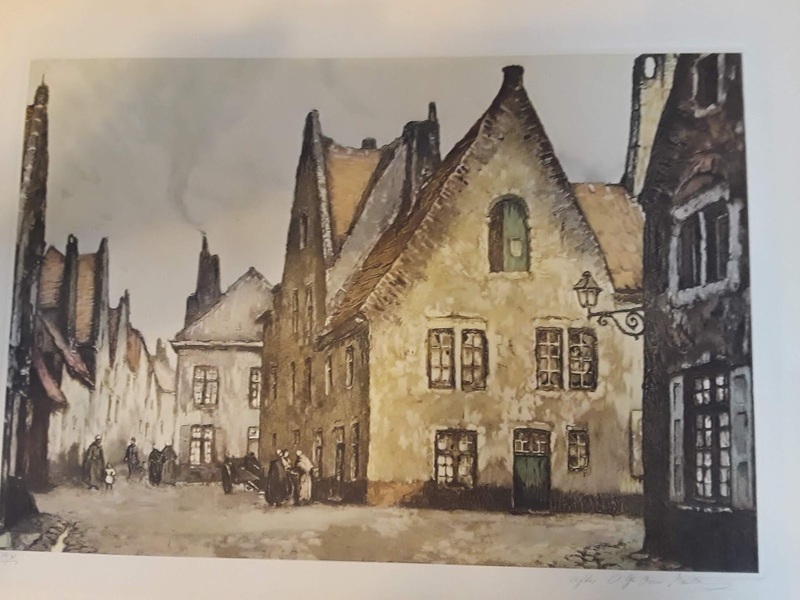 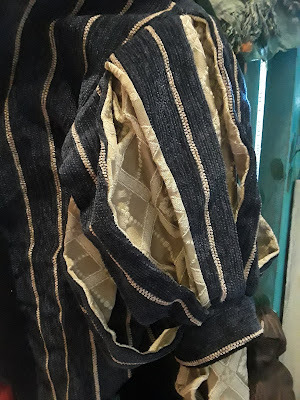 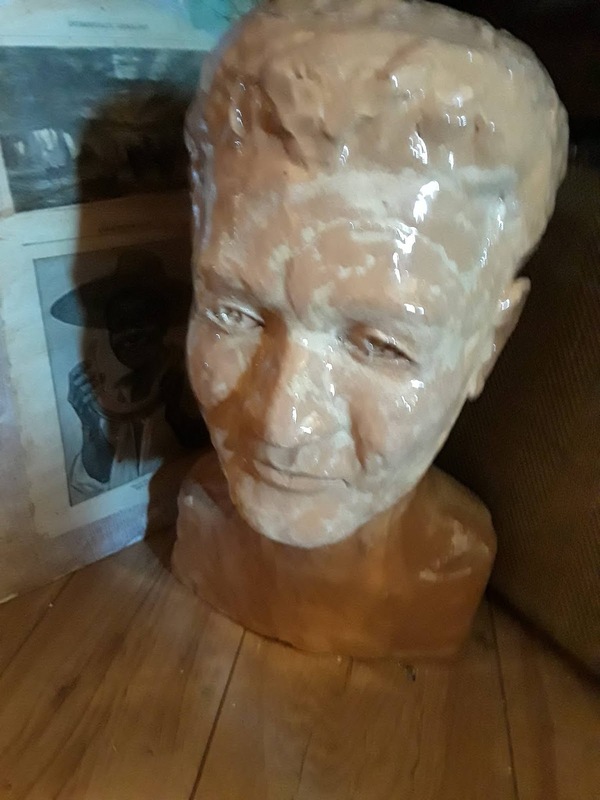 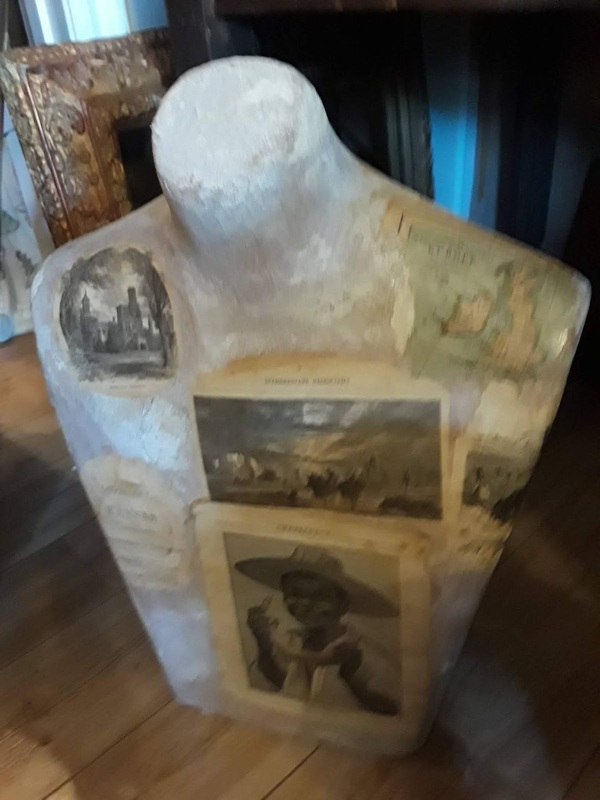 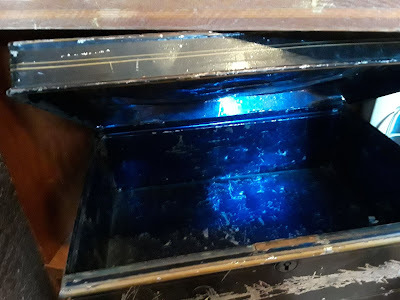 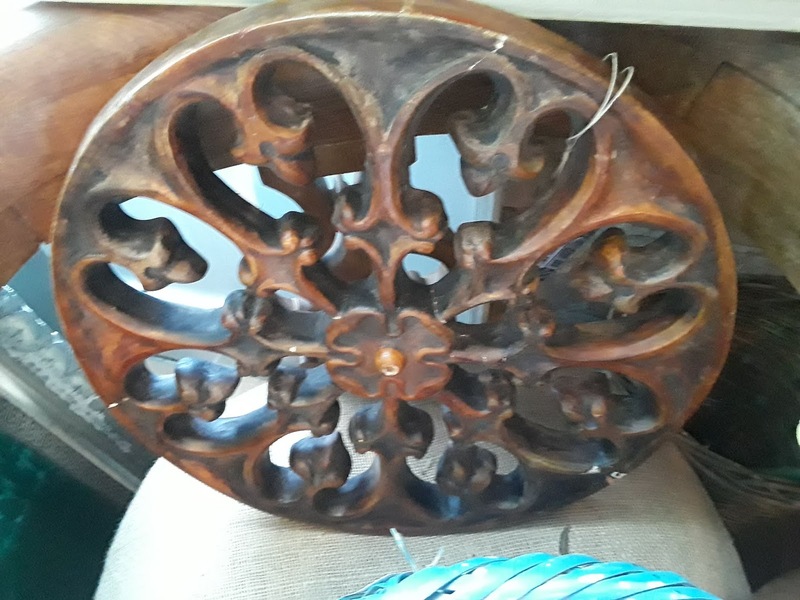 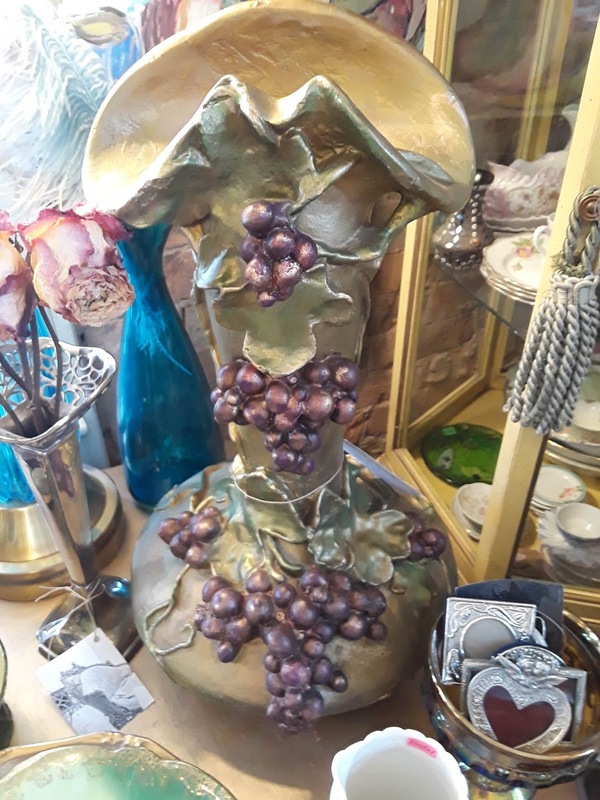 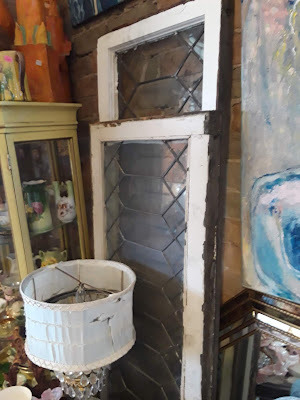 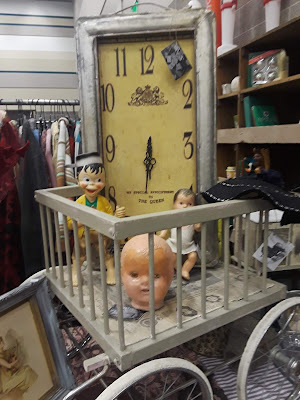 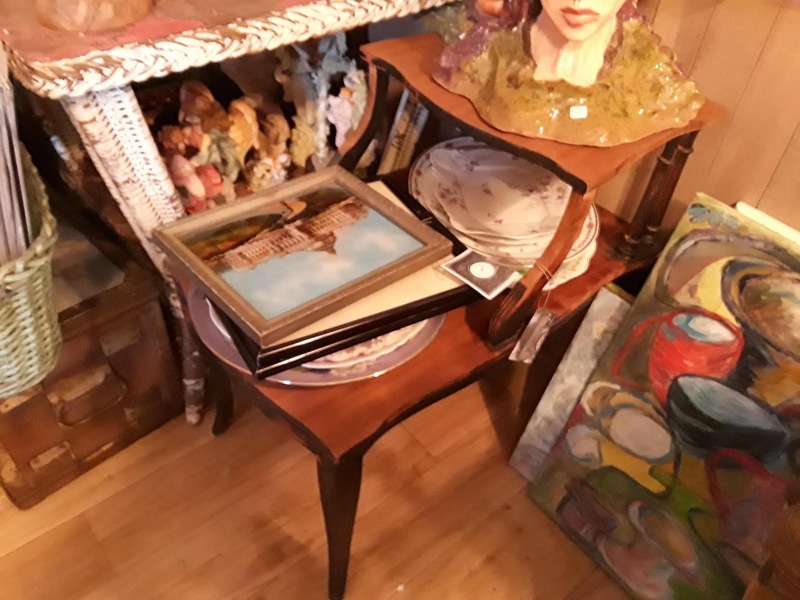 Here are some wonderful antiques and vintage pieces that my husband and I have available at our shop: We also have lots of beautiful Victorian antiques and other lovely vintage items as well as amazing art in our shop. 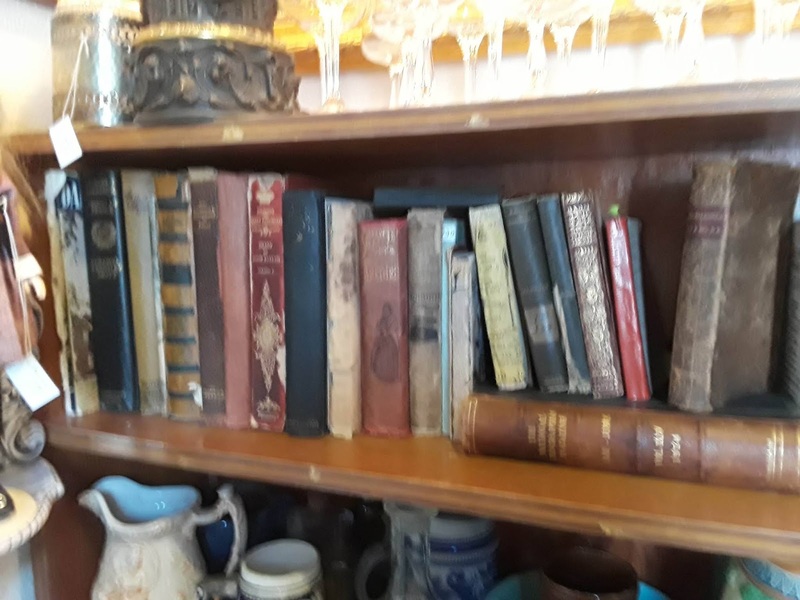 If you're interested in any of these wonderful items, you can send us a message on our Instagram page (fairyhousebook) or our Facebook page: fairyhousethebook.